On Aug. 25, Hurricane Harvey, a Category 4 storm, hit just north of Port Aransas, Texas. Harvey caused hundreds of homes and businesses to be either destroyed or damaged beyond repair. The citizens of Houston and surrounding cities have been greatly affected mentally and physically by this natural disaster. Sophomore Sahrish Sohail was in Houston when Harvey made landfall. She was visiting her extended family over the summer. Her return to Dallas was delayed due to the inclement weather. Sohail was in Houston visiting her aunt and cousin. They both live near the Cypress area, which endured heavy flooding from the hurricane. Many families have had to make sacrifices in order to rebuild their homes and businesses. Sohail’s cousin, 17-year-old Saabira Chaudhry, has lived in Houston her whole life. She has experienced hurricanes before like Ike and Katrina. Her family knew the damage a hurricane could do, and tried their best to be ready for whatever challenges they had to face. Chaudhry also faced similar struggles with school. There was lots of damage done to the schools in their district, which caused a delay with the date of their first day of school. Sohail’s 12-year-old brother, Sheraz, was also in Houston during the hurricane. This was his first experience in a natural disaster, and it was not what he expected. Everyone in Sohail’s extended family is safe and uninjured. 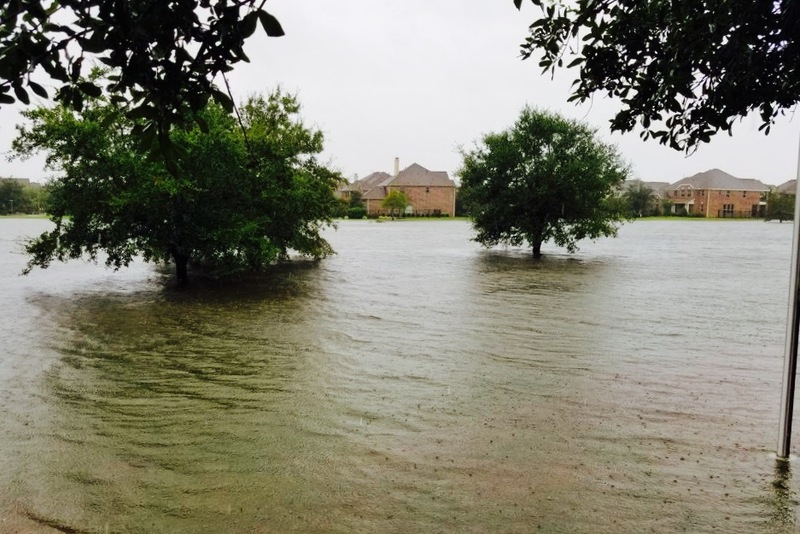 Houston citizens were shaken up, but the family Sohail stayed with was prepared and calm throughout the duration of the hurricane. After seeing the destruction first-hand, Chaudhry said the victims need all the donations possible.